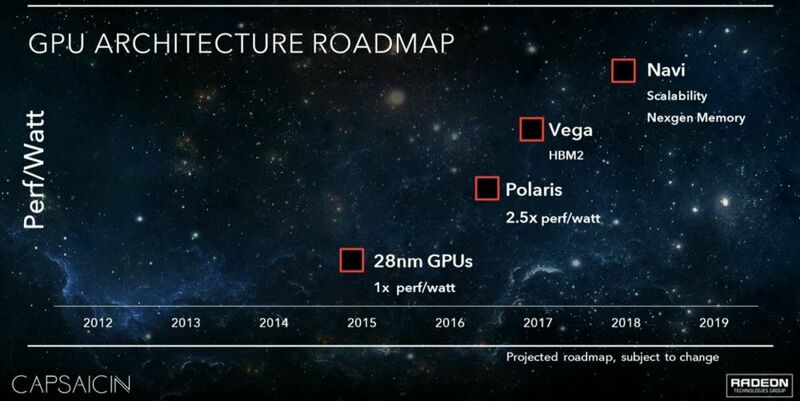 For a while now, we’ve known that AMD’s new flagship GPU, powered by the 14nm Vega architecture, was set to release sometime in the first half of 2017. Tech analysts had suspected a formal announcement at Computex (May 30 — June 3), followed by a release sometime in June, but as it turns out, that’s only partially correct. 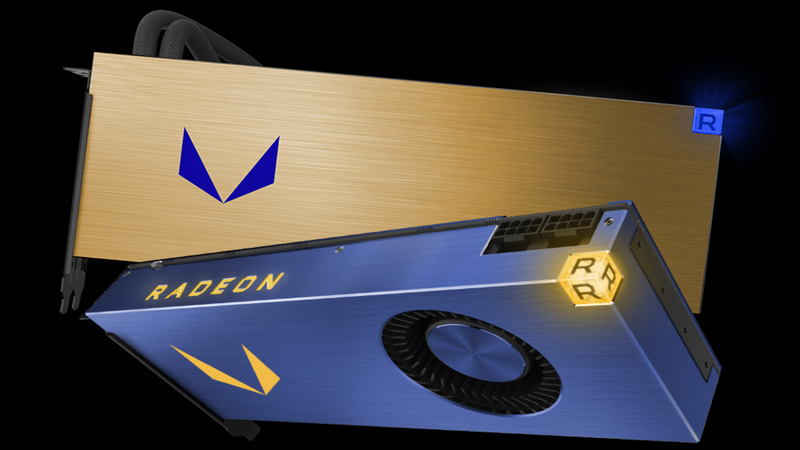 Last week at a Financial Analyst Day live-stream, AMD revealed its upcoming “Radeon Vega Frontier Edition,” the first formal presentation of a card in the Vega family. However, one thing was quickly made clear: the Vega FE cards are geared at professionals and scientists, featuring a whopping 16GB of HBM2 and a premium price to suit. Vega FE is set to release in June, meeting AMD’s “1H 2017” deadline, but consumer Vega is still a bit off yet. On May 31, AMD is holding a press conference where they will finally reveal some real details about the upcoming enthusiast RX Vega gaming cards, but unfortunately those will not be coming in June. No release window has been announced just yet, but I’d expect them to start arriving later in Q3 2017. So what do we know about the gaming-level Vega cards? Well, we know that the “RX Vega” models will be optimized for gaming performance (a key difference between them and the professional-grade Vega FE) and will come in three tiers: Core, Eclipse, and Nova. Nova, which will be the top-tier of the RX Vega line, could possibly have similarities to the Vega FE, although whether or not it will have 16GB HBM2 will remain to be seen. With Computex 2017 just around the corner, though, we should know more real soon!